This year our project will focus on producing ash trees genetically resistant to the invasive emerald ash borer. 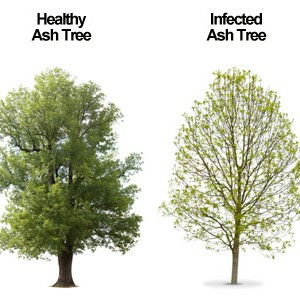 Native North American ash trees have recently begun being infected with the emerald ash borer. 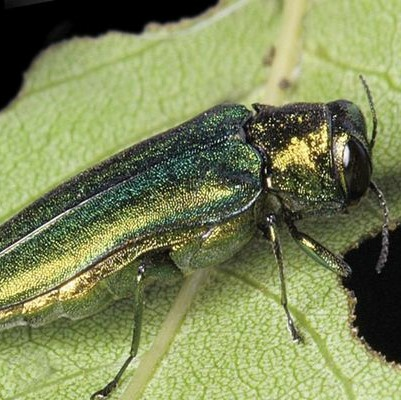 The emerald ash borer is a beetle originally native to Asia, where ash trees have evolved resistance to the beetles, that have become an invasive species that kills ash trees throughout much of the United States. The mature beetles lay their eggs in the tree trunk. As the larvae hatch, they eat through the phloem and xylem in the ash tree, ultimately killing the plant by impairing its ability to transport nutrients and water. The death of ash trees has a ripple effect on their environment, killing trees which have been vital and beautiful parts of their ecosystem for decades. 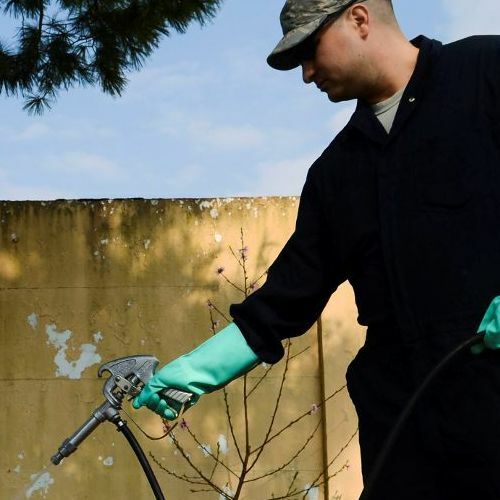 Though there are ways currently on the market to protect trees from emerald ash borers, these treatments can be expensive, time consuming, and toxic to people and other wildlife. Most problematically, ash borers have typically made a lethal amount of damage by the time their presence is noticeable. In effort to mitigate the effects of these beetles, the long-term plan would be to genetically modify ash trees to produce Bacillus thuringiensis, or Bt. Bt is natively a soil-dwelling bacteria that produces a family of toxins that are an environmentally safe alternative to pesticides, as they produce proteins which can target gut proteins in different beetles. It is highly specific, usually only killing a single species, and is often ineffective on even closely related beetles, let alone pets or humans. We hope to have leaf specific expression of the Bt toxin in Arabidopsis thaliana which will serve as a model for this same system in ash trees. Adult beetles feed on the leaves, and will die as the protein crystallizes in their guts, slowly lowering the population of ash borers. 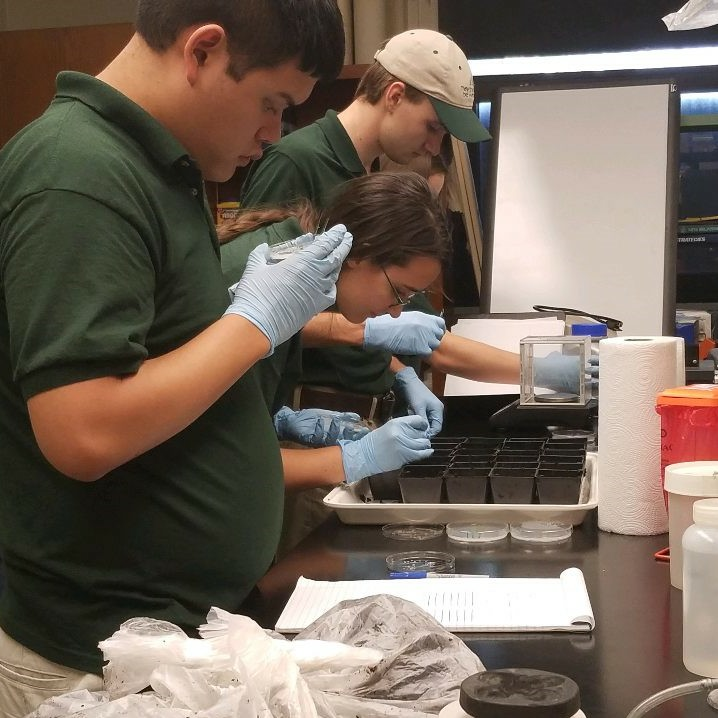 We hope to modify Bt to be more effective against ash borers and measure the expression levels of Bi in Arabidopsis as a proof of concept for emerald ash borer resistant ash trees. 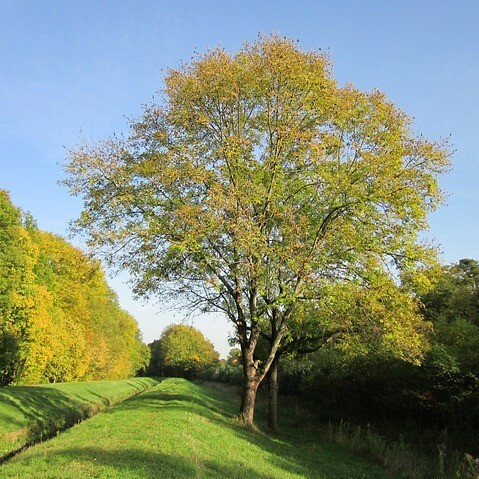 Using synthetic biology, our team intends to further the potential treatment of the ash tree. Producing ash trees resistant to Emerald Ash Borers will hopefully prevent the further spread of the Emerald Ash Borer, provide relief to the surrounding ecosystems, and save one of North America's oldest and most reliable trees.